Functional medicine examines the underlying causes of disease. At The Neurobalance Center, this begins with comprehensive blood work that examines a wide range of systems and indicators – everything from thyroid and liver function to hormone levels. Understanding how and why a person’s body is functioning in the manner it is holds particular importance for those living with a condition such as an autoimmune disorder. Functional medicine helps identify the root causes of issues including chronic pain, depression and “brain fog.” Our functional medicine specialist conducts a review of each patient’s history, genetic and lifestyle factors with an eye towards creating a personalized treatment plan. Our approach is both collaborative and multi-faceted. 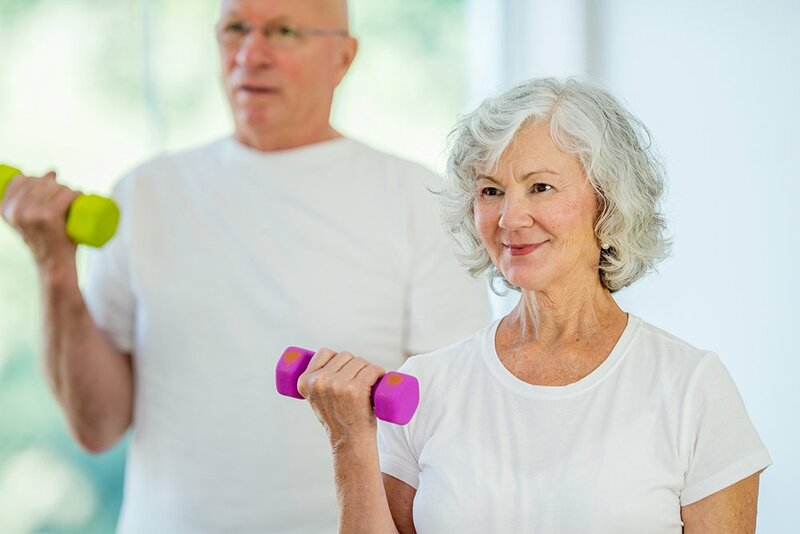 A personalized treatment plan may incorporate a broad array of recommendations designed to support the health of all of the body’s systems – from the cellular and metabolic level to the muscular, digestive and nervous systems. 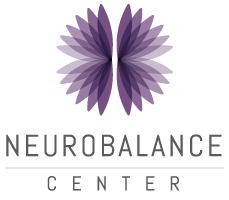 The Neurobalance Center also offers thorough metabolic assessment designed to detect any dietary or nutritional deficiencies that may be negatively impacting overall function. 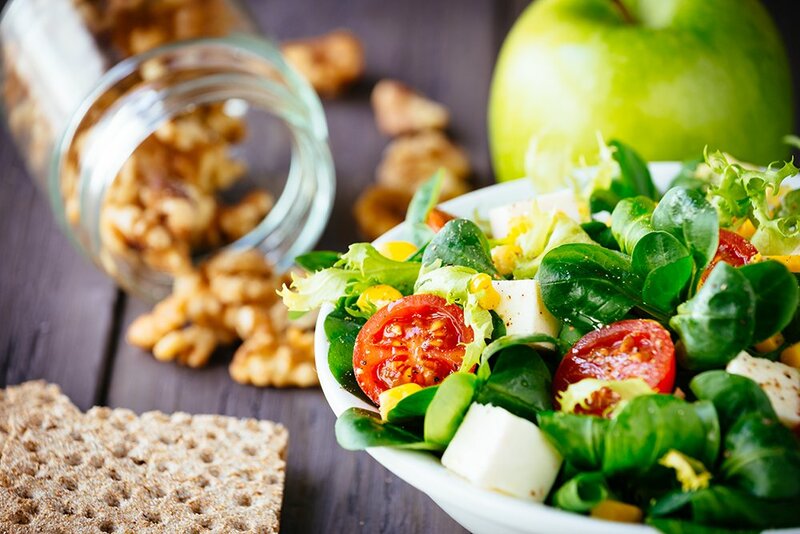 Metabolic analysis can help pinpoint problems such as inflammation that can be alleviated through dietary changes, supplements and lifestyle modifications. Chiropractic care at The Neurobalance Center uses physical and orthopedic assessment to identify muscular and joint issues. For individuals living with neuromuscular and autoimmune conditions, chiropractic care can be used to manage pain. Participants also find that chiropractic care can help address mobility and range of motion issues. Our physical therapy programs are designed specifically for people living with neuromuscular and autoimmune conditions. Targeted physical therapy regimens can strengthen muscles and restore symmetry to joint function. Our therapists work one-on-one with participants, using movement and mechanical force to achieve better balance, flexibility, coordination and range of motion.